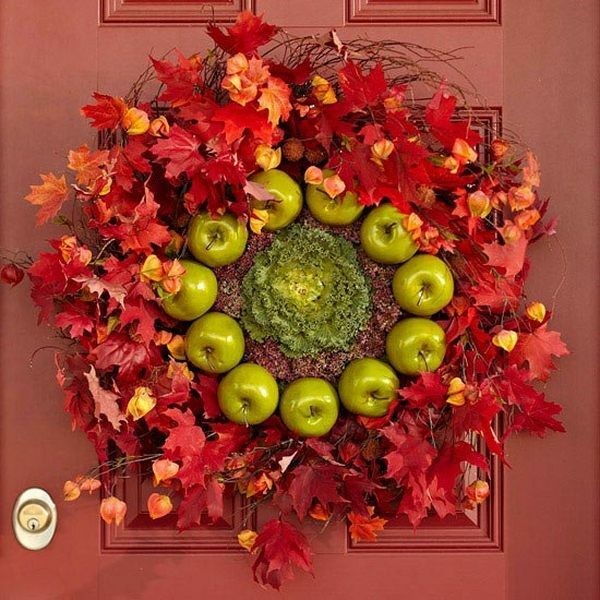 Decorate your front door to welcome the coming autumn. 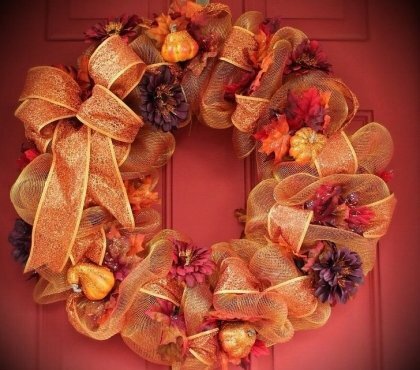 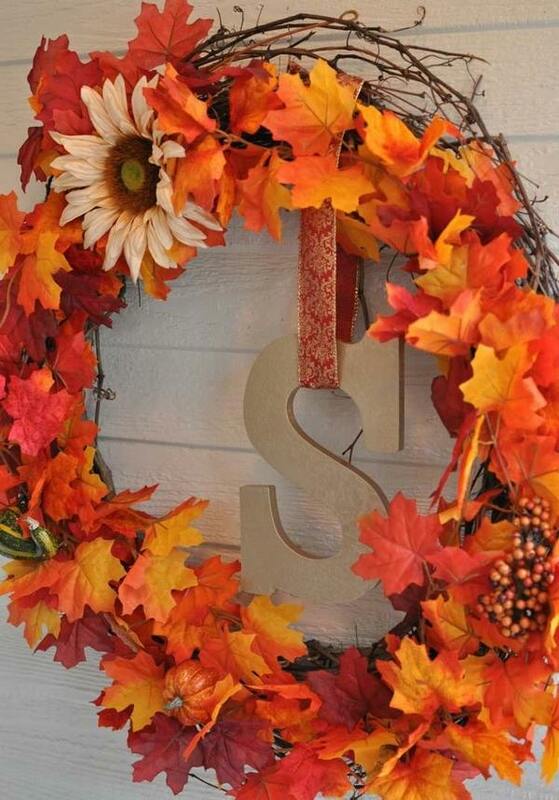 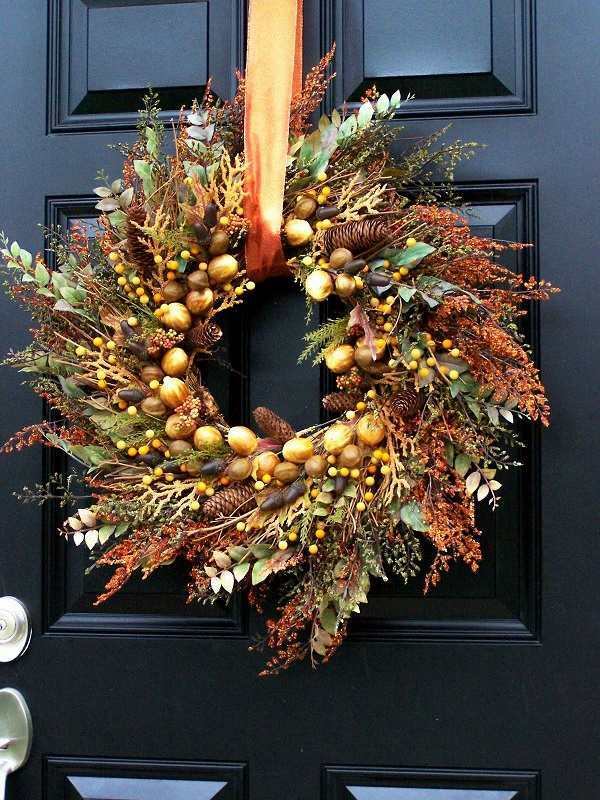 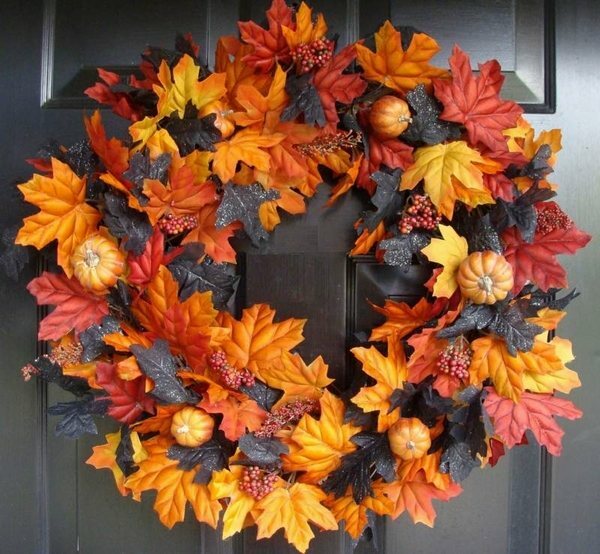 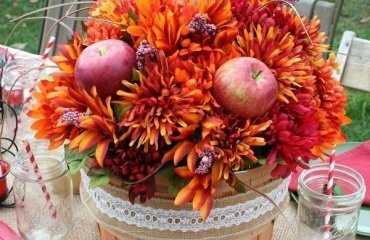 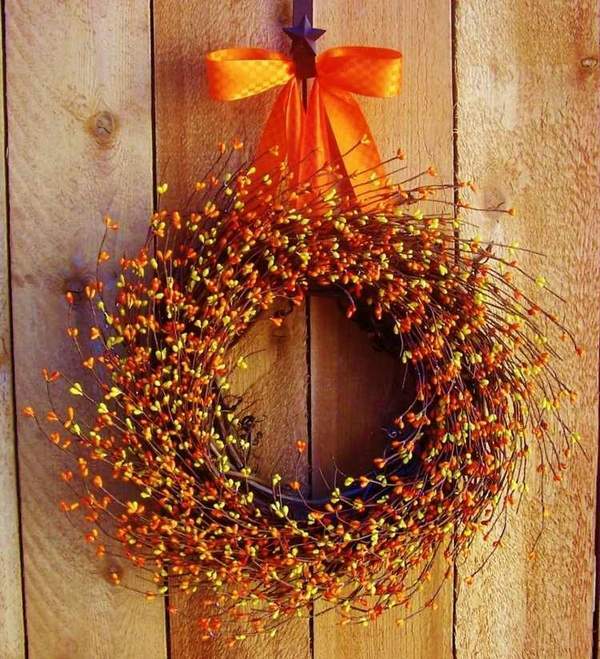 We will show you beautiful fall wreath ideas. 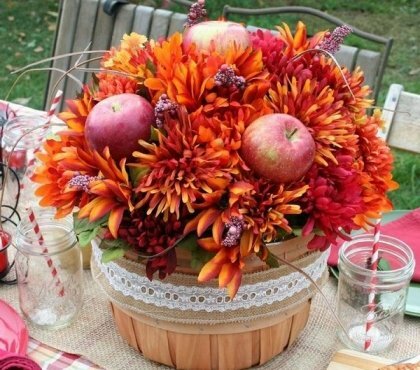 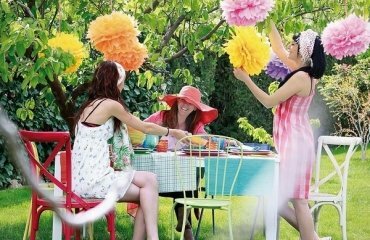 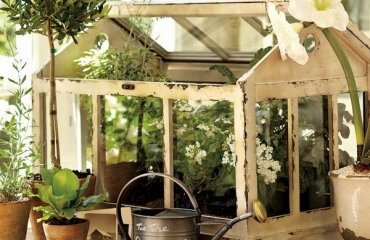 Each guest would admire these colorful designs made of natural materials. 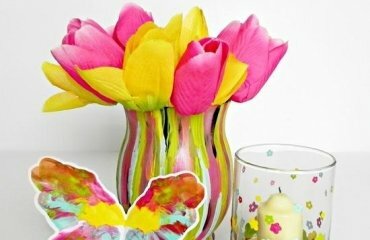 The effect is amazing. 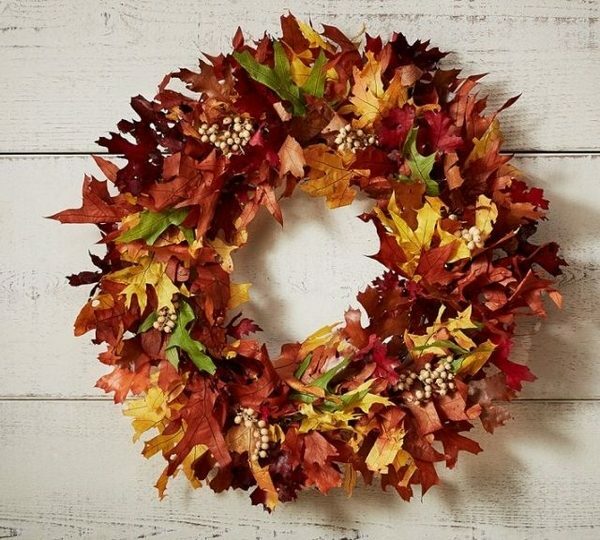 Previously, wreaths were made of bay leaves and given as a sign of honor. 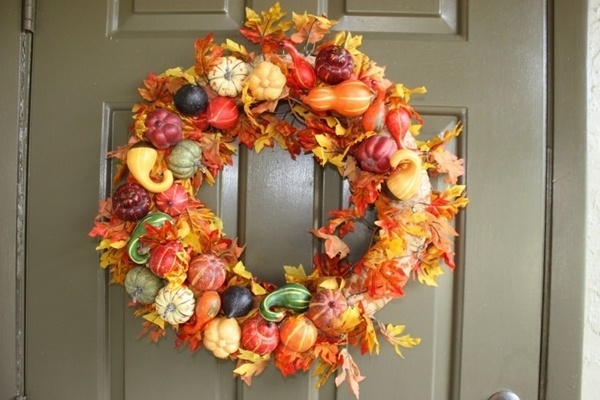 Today wreaths are mostly used for decorative purposes and are especially popular in the autumn. 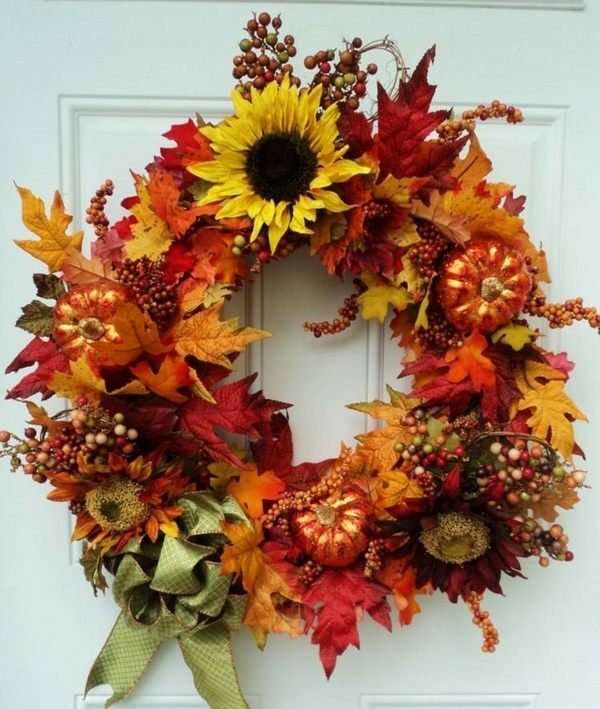 You can buy your fall wreath from a store or learn how to make a wreath with deco mesh which is also a very cute craft idea or keep the natural decoration theme using leaves, flowers, fruits, cones, nuts, etc. 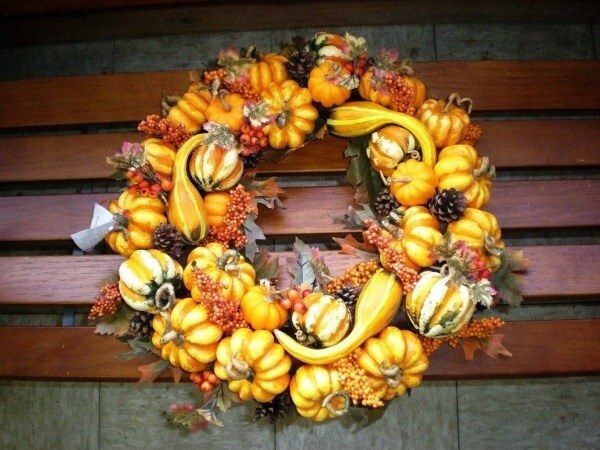 Pumpkins are almost a must for the perfect autumn decoration. 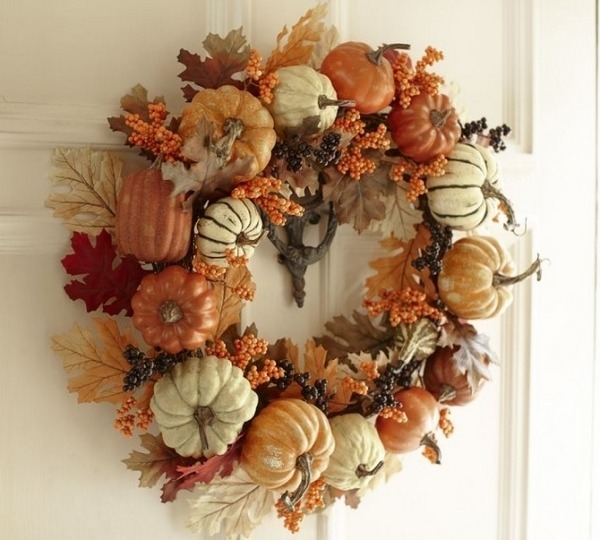 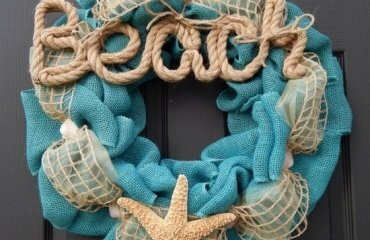 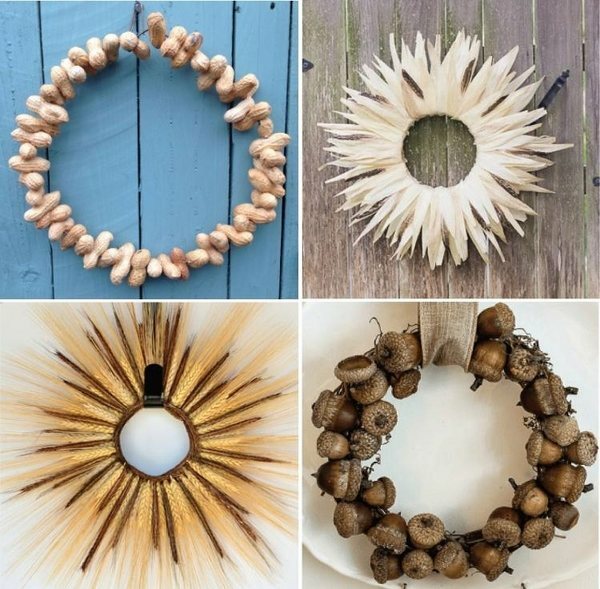 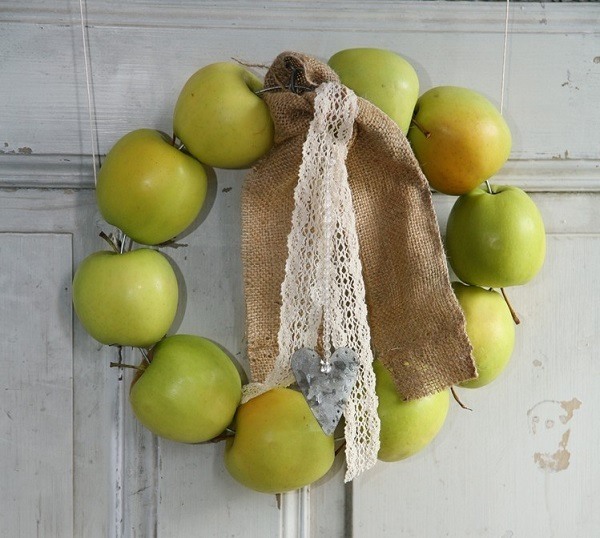 They are on the first place in the list of fall wreath ideas. 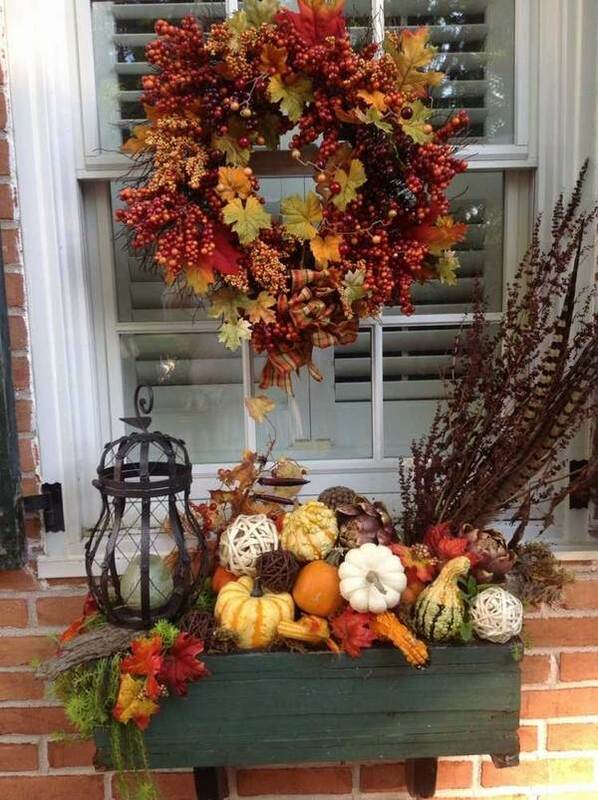 Combine small ornamental gourds with colorful leaves and you get the perfect autumn mood. 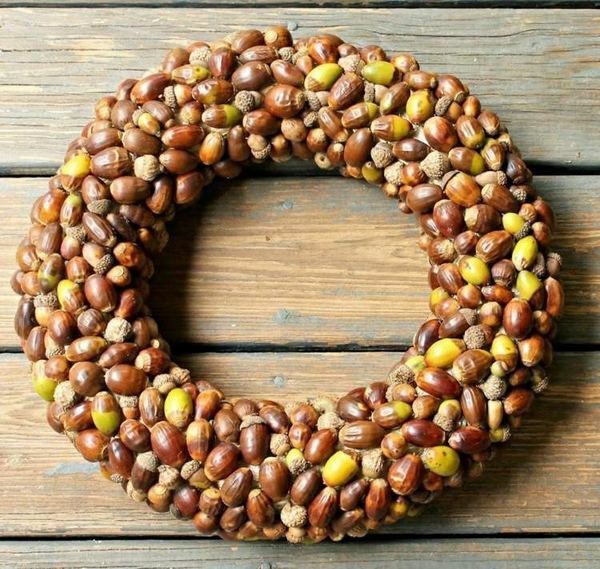 Children love acorns and you can have a lovely afternoon in the forest to gather some acorns. 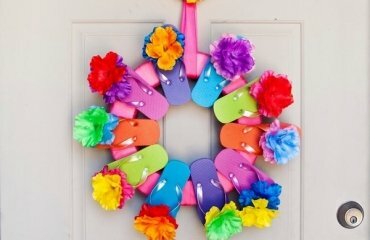 They can be used for crafting a wreath and the most precious thing will be that the children will be proud that they took part in the decoration. 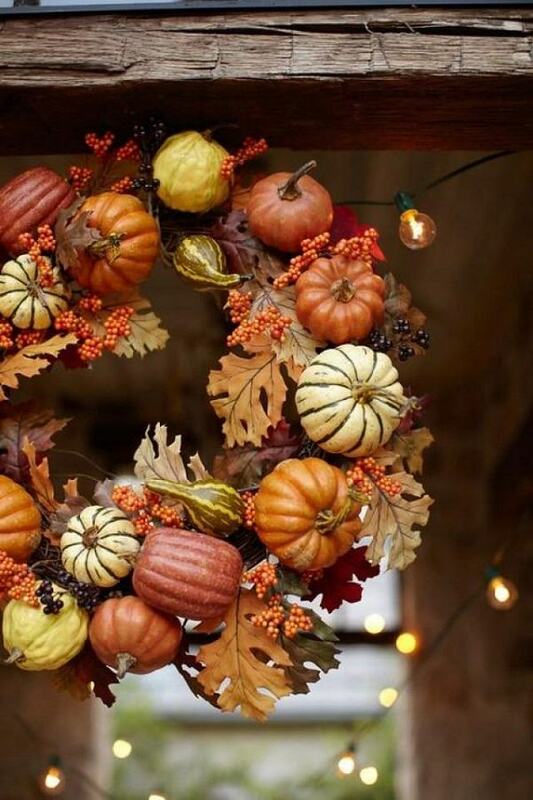 Branches and leaves are ideal as a material for various fall decor ideas. 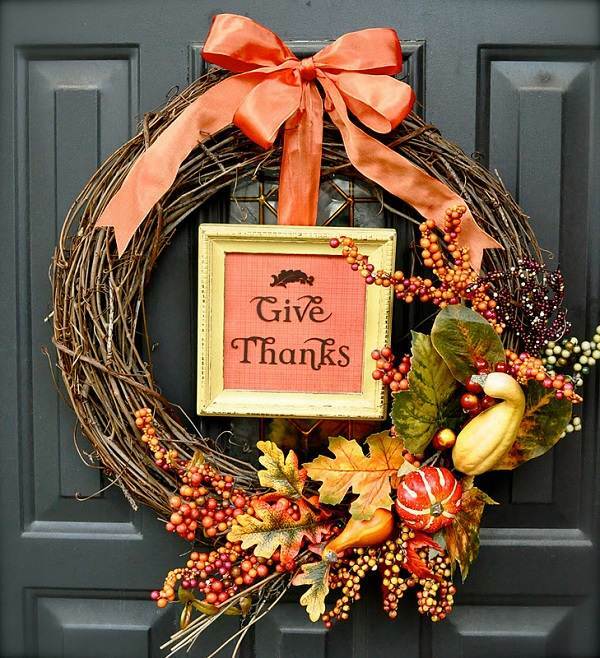 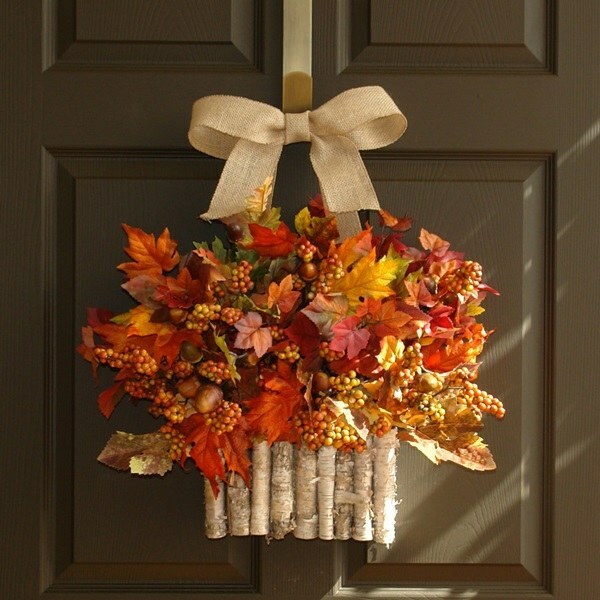 Take advantage of the bright colors of autumn to decorate your door festively. 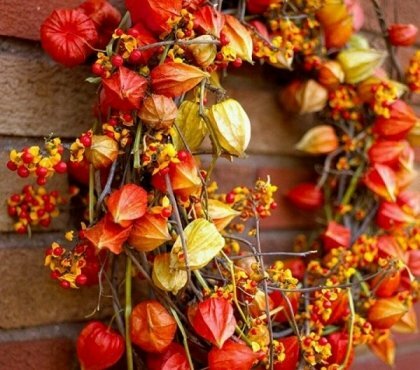 Take a walk outside and let yourself be inspired by nature. 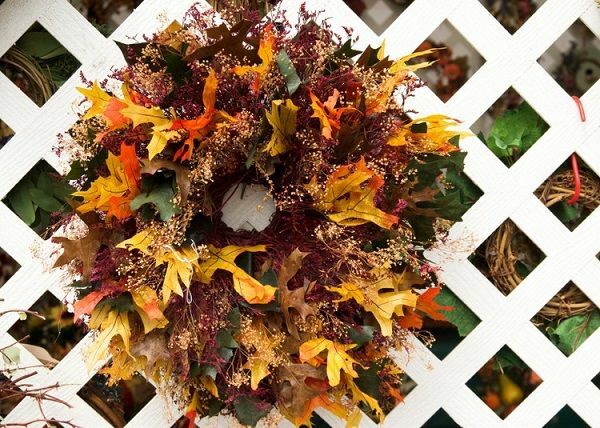 Get all the possible colors – yellow, brown, orange, fading green… Collect leaves from the park or your garden tie them with a wire and hang the wreath with a colorful plaid ribbon to give a further touch of autumn.